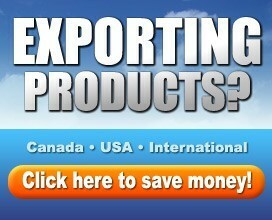 Cheap shipping, Calgary based company Save on Shipping will save you money on domestic and international shipping. 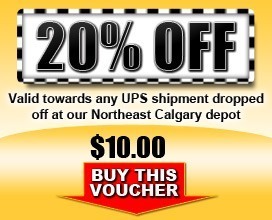 Drop off your shipment at our Northeast Calgary depot and save big! It's simple... this is how we can save you money! 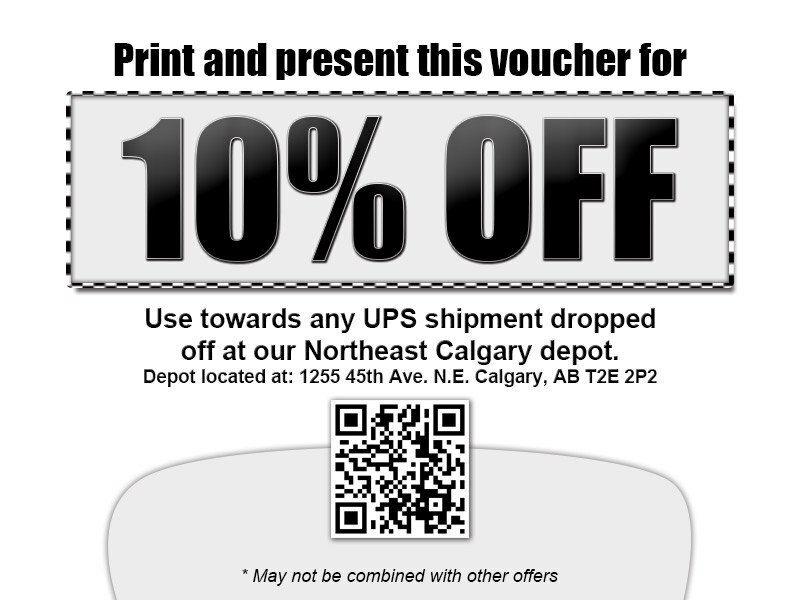 Buy 1 of our 3 vouchers (listed below) to save up to 30% on your UPS shipment, or print off a FREE voucher to instantly save 10% on your next shipment. Or... Download and print your FREE 10% OFF coupon, click here! 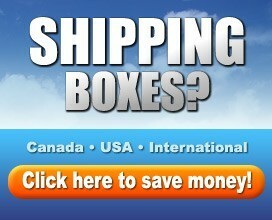 Save On Shipping, We can Save you Money! Calgary shipping specialists We ship boxes and packages throughout Canada, the USA, and internationally at the lowest prices. We can save you money by using our volume discounts with major carriers to get you the best possible price on your shipments. We specialize in express shipments to destinations anywhere within Canada & the USA. We offer both domestic and international freight and shipping services through our preferred delivery carrier network to ensure safe, efficient, and cost effective commercial and residential delivery services. If you operate a small or large business, cutting costs is always important, and saving money on your day to day shipping or moving needs is a great way to improve your bottom line. Save On Shipping is a Calgary based intermediate express shipment / courier company that uses independent courier companies to provide reliable and cost effective services for small businesses and low volume shippers. We make it simple, easy, and cost efficient for small businesses and occasional shippers to get their small packages, boxes, and documents to their international destinations at a comparatively low cost, and fast. Who says companies offering international and local shipping have to be so pricey? The difference between Save On Shipping compared to other shipping and moving companies, is we actually pass our discounts along to our clients! Whether you are shipping an envelope, parcel, or box, we always make sure to give you get the best value for your money. Our Calgary shipping company is ideal for sending gifts for any occasion (Birthday, Christmas, Religious Events, or Corporate Events) to foreign countries around the world. 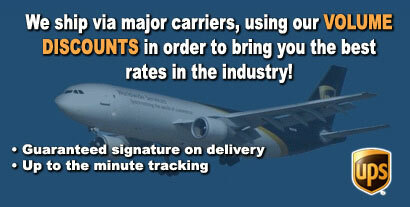 We routinely ship to Australia, China, Europe, India, Thailand and the USA at the lowest rates available. 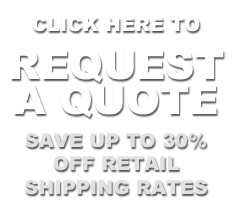 We can save you money by using our volume discounts to get you the lowest possible price on your shipments. At Save on Shipping we specialize in moving and shipping boxes and parcels at the lowest prices in the industry. We do not ship furniture, or loose items, but if you can get it in a box, we can offer you the BEST pricing. We specialize in shipping boxes! We can offer you quality services. We are your one stop Calgary shipping and supply superstore, all under one roof. By Land or Air, Save on Shipping can get your shipment there. Call today for a free quote @ (403) 250-1110, or use our easy online quote sheet. We look forward to serving all your shipping needs. Stop in and pay us a visit at our Calgary store (1255-45 Ave NE) anytime from 9am-4pm, Monday-Friday. 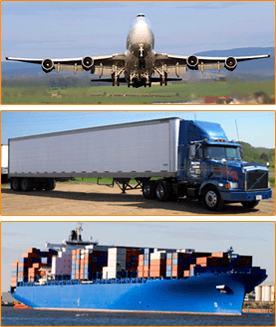 We are your number one Canadian transportation, shipping and Logistics Company!